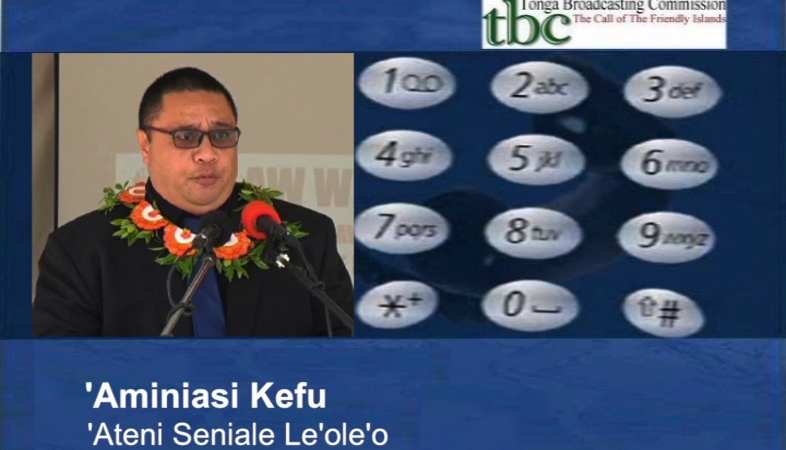 During Law Week 2018’s radio talk-back program on Radio Tonga 1 yesterday, the Acting Attorney General – ‘Aminiasi Kefu addressed several issues raised by the public. A caller from the Eastern District – Sulia, was concerned with vehicles blasting music on the road, disturbing them as they go about their daily routines. She said even at occasions such as a funeral, she has witnessed many vehicles, including buses, driving past, playing loud music, without a care for the mourning family. Sulia said it is very disappointing to see that some people, especially the youth, have little respect for others in this regard. She said it’s very disappointing because some people especially the youth no longer respect other people’s space and even when there is a funeral, they still play very loud music from their vehicles. 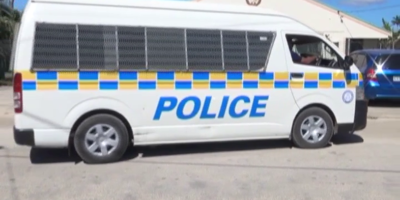 The Acting Attorney General – responded that it is not legal for vehicles to be blasting music loud enough for it to be heard outside the vehicle and encouraged Sulia to report the matter to the nearest police station to resolve it immediately. 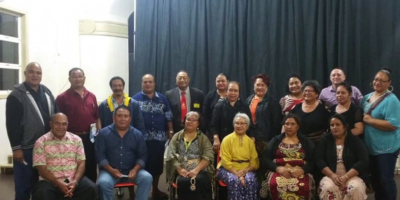 Sione from Ha’apai wanted to know if it’s possible for the nightclubs to lose their business license because of this same reason. On this, Kefu said the people in areas close to a nightclub could file a complaint with the Liquor Licensing Authority to review their license if they are being disturbed by the operation of the nightclub.